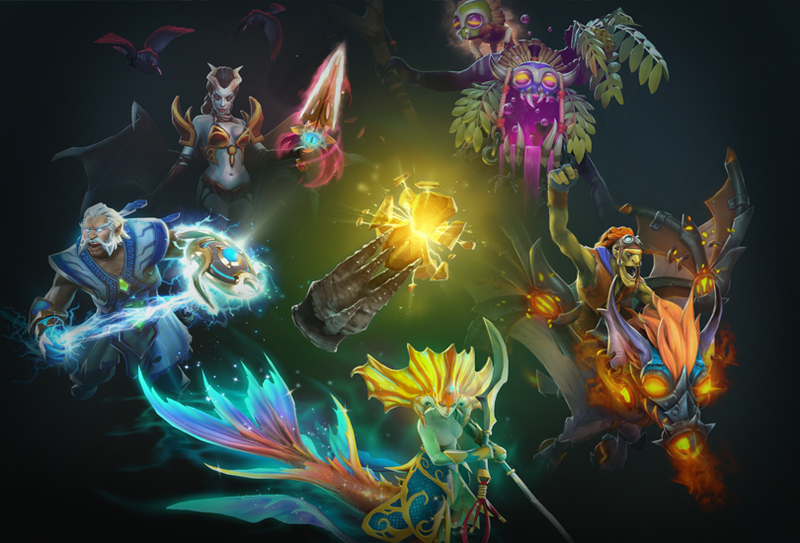 Immortal Treasure III has arrived, featuring all-new items for Shadow Shaman, Dark Willow, Queen of Pain, Batrider, Zeus, and Naga Siren. In addition to these items, each of these treasures you open also offers increasing odds to receive a very rare Golden version of the Queen of Pain item, or an ultra rare bundle for Witch Doctor. You might even unearth a rare haul of Battle Points, or the cosmically rare Emblem of the Crystal Echelon. All Battle Pass owners can find an Immortal Treasure III ready to unbox in the Armory, and you can earn more treasures by increasing your Battle Level. Check out a preview of the new items and custom effects from today’s treasure over on the Battle Pass page. This patch also includes an update to The International Compendium revealing this year’s roster of broadcast talents, and a list of today’s bug fixes can be found here.